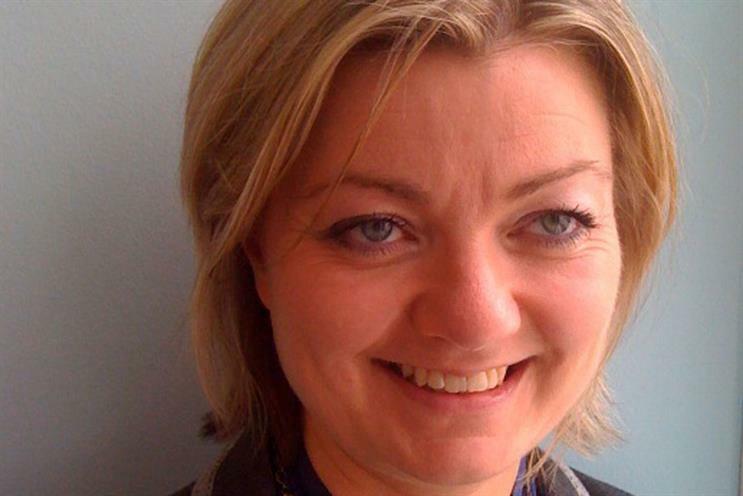 ITV has hired Claire Heys, the director of brand partnerships and licensing at Endemol UK, to the new role of director of commercial brand partnerships. In her new position Heys will be responsible for ITV’s relationships with brands outside of TV and online advertising, including licensing, promotions and consumer products. She will report to Paul Kanareck, the director of brands at ITV and work closely with the sales team, including the commercial content director, Gary Knight. At Endemol UK, from 2001, Heys led the ‘Big Brother’ producer’s brand and commercial business. Previously Heys was director of commercial partnerships at Tiger Aspect and vice president of commercial partnerships at its parent group IMG. Between October 2006 and September 2008 Heys was the controller of commercial partnerships at Virgin Media and head of commercial partnership at UKTV, between April 2004 and September 2006. Kanareck said: "We are delighted to have attracted someone of Claire’s calibre to the team. Claire is joining at a pivotal time in our growth. We have an exciting programme ahead to grow additional revenues for ITV shows, as well as working with ITV talent and independent producers." Major deals signed by ITV this year include the far-reaching tie up with Morrisons, which expanded its sponsorship of ‘Saturday Night Takeaway’ and ‘Britain’s Got Talent’ with in-store activation as well as Ant and Dec starring in the Morrisons ads.